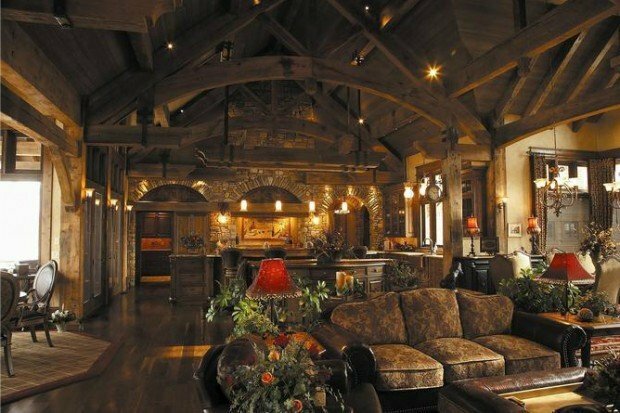 ToadnWillow has more than 100 years of combined design experience ready to help you with the creative solutions needed to make your project shine. Our award- winning team will help you capture ideas and bring your vision to life, ensuring that your space will meet your needs for years to come. Our design team's diverse areas of expertise, from space planning and furniture design, down to finding the perfect piece of art, brings extensive knowledge to your project. It's a top-to-bottom approach with an eye on each and every detail. We want to make sure your design not only speaks to your personal taste, but will please your guests visual appetites as well. 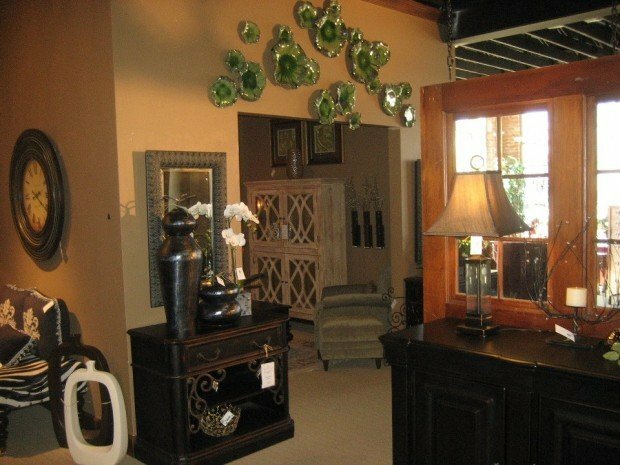 ToadnWillow understands that the furniture,fixtures, and accessories you purchase today will have a big impact on you and your guests satisfaction tomorrow. That's why we work with our clients to find the right brands, at the right price, for their project. We provide design and selections for both new construction and renovation projects. A beautiful, personalized atmosphere is what Laura Helps her clients create. She looks at design that has the power to touch each and every one of the senses, so that a room stands out far beyond just its four walls. She uses only the finest products and gives her clients the best service possible. Laura has 30 years of experience in the industry and has worked in all levels of interior and fashion design. After graduating from Bassist College in Oregon with a design degree, she worked for Nike, managed a successful sporstwear company, and ran her own design business before taking over the ownership of ToadnWillow. Designing a room to maximize its space and feel is what Teri does best. She has a fabulous eye for being able to quickly discern design options within a given space in order to meet a client's needs and budget. It's a unique expertise that Teri brings to the design table. Teri began her 35-year career in floral design, where she worked not only as a designer, but also as an instructor at one of the top 10 floral shops in the nation. She now lends her eye for composition, space and color to our ToadnWillow clients.